The North American tour spans 22 cities and kicks off on 11 July at the Coral Sky Amphitheatre. 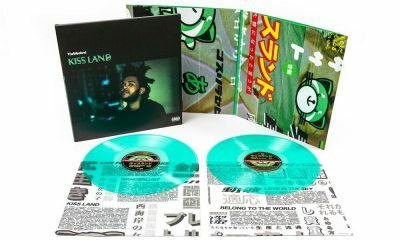 It was the album that launched his career into the stratosphere, and now five years later, The Weeknd’s Kiss Land is getting a limited-edition double LP reissue on green color vinyl. The Motown release hit No. 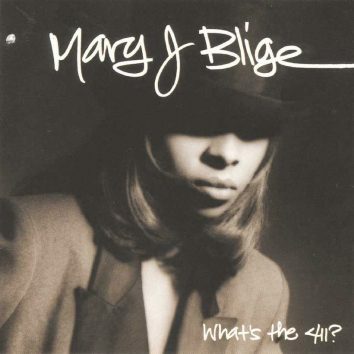 1 on 15 August 1992, in a run that stretched from summer into late autumn. Thanks to technological loopholes of the CD, bands could include Easter eggs on their albums. 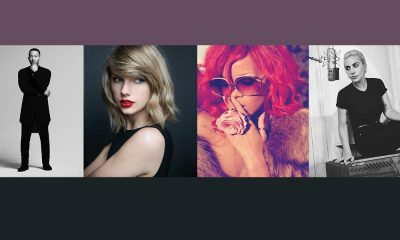 Here are 10 hidden tracks worth breaking out your Discman for. 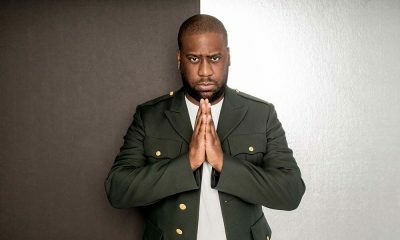 Robert Glasper talks about R+R=NOW’s debut album, ‘Collagically Speaking’, and why it’s rare to be “so good at what you do but with no ego”. 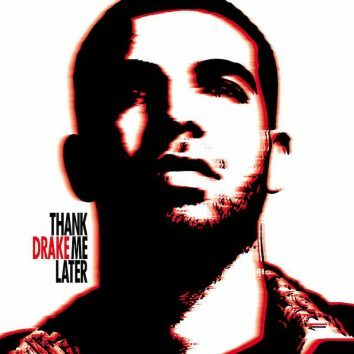 Drake was now carrying the rap-R&B torch and starting to find his footing as a vocalist. 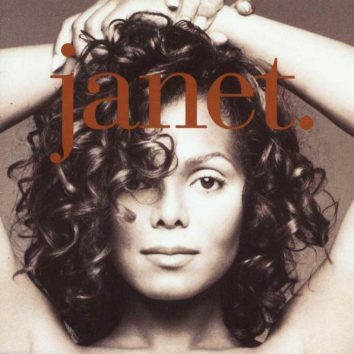 With a frank and liberating celebration of her sexuality, Janet Jackson laid herself bare for all to see on her fifth album, ‘Janet’. 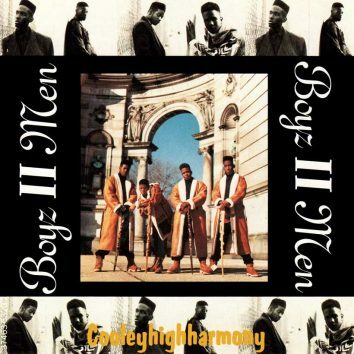 Kick-starting Boyz II Men’s stratospheric career, ‘Cooleyhighharmony’ merged hip-hop and doo-wop to produce some of R&B’s undisputed classics. 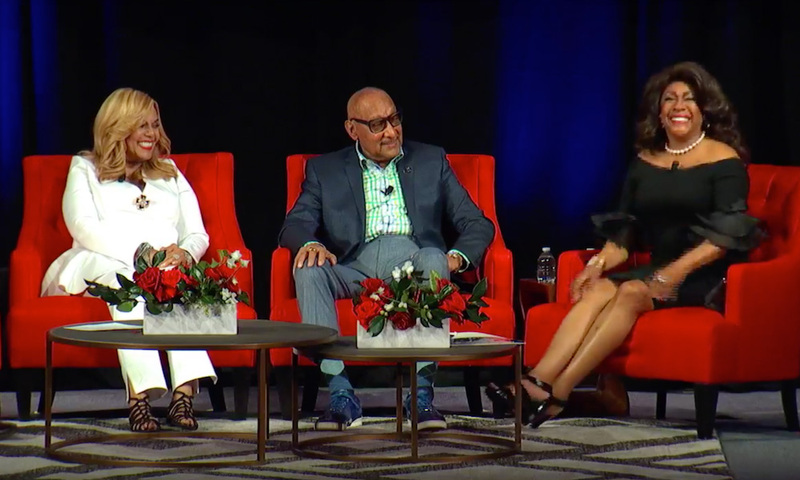 Either as songwriters or performers, these musicians fit the criteria of Great American Songbook standards, with memorable melodies and enduring sentiments. Charles Neville, legendary saxophonist of the New Orleans funk outfit the Neville Brothers has died at the age of 79 after battling pancreatic cancer. 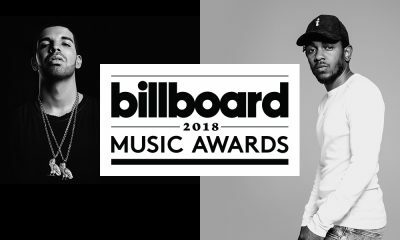 The nominees for the Billboard 2018 Music Awards are out with Kendrick Lamar, Bruno Mars and Ed Sheeran leading the pack with 15 nominations each. 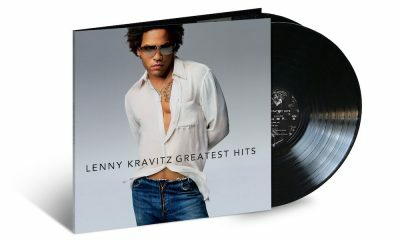 Lenny Kravitz’s chart-topping 'Greatest Hits' collection is getting a vinyl reissue on 18 May via Virgin/UMe on black and limited edition coloured vinyl. After teasing a new album on social media,, The Weeknd dropped new EP Thursday evening, titled My Dear Melancholy, now available on streaming services. With festival season around the corner, another stellar line-up was announced for the annual Afropunk festival in both Brooklyn and Atlanta.